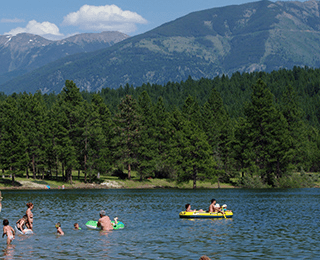 This park protects a grassland ecosystem, which includes a portion of North America’s most northern Ponderosa Pine forest. 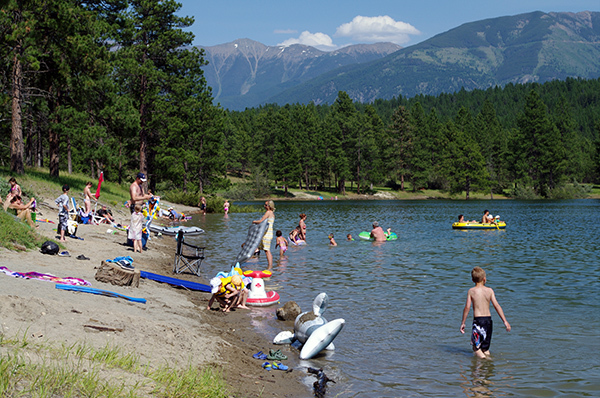 The park offers swimming, hiking, cycling, boating and nature viewing opportunities. 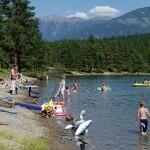 104 campsites, 4 large lakeside day-use areas with flush toilets, showers and boat launch. 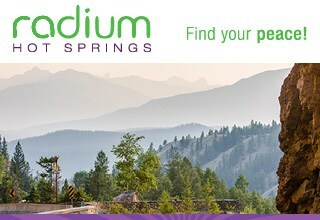 40 km north of Cranbrook or 102 km south of Radium Hot Springs and 1 km east of Highway 93/95.